We're excited to bring you news from one of our most rewarding Christmas seasons ever. Because of the generosity of Stella's Voice donors, we were able to provide a Christmas experience for many who have never had one before. We wish you could have been there to see the excitement and gratitude on the faces of young and old alike. Since you weren't there in person, we've gathered pictures that reflect some of the most cherished moments at one of the locations. We hope you enjoy them! 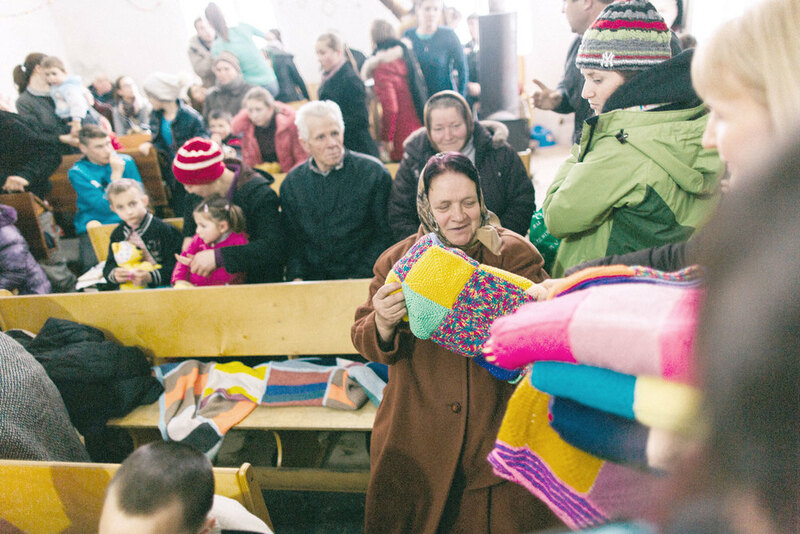 Thank you for every sacrifice you made for the needy in Eastern Europe. 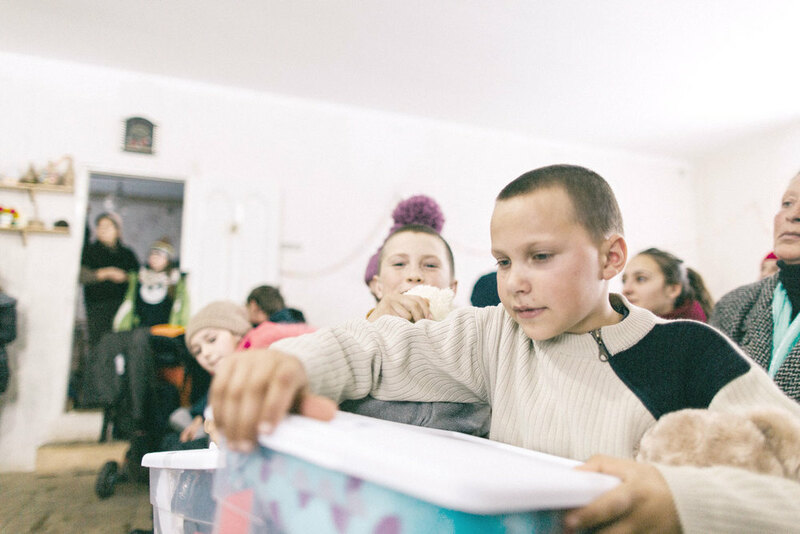 Whether you donated gifts, shoeboxes, or finances, you were part of making this Christmas memorable (even life changing) for so many. From the depths of our hearts, thank you. Remember that the work of Stella's Voice doesn't end after Christmas. Some of our most significant work happens in the daily activity of caring for the ongoing and urgent needs of the world's most vulnerable. Your continued giving makes this possible. Thank you for being a part of the ever-expanding Stella's Voice family. We're believing for our greatest year yet.